The air is becoming cooler in the Okanagan as winter is almost upon us. Some enjoyable aspects come with the cold, like delicious hot chocolate and ski season, but it also has its downsides as well – icy roads, wind burned cheeks, and chapped lips. Another drawback you may notice as the temperatures continue to drop is irritated, dry eyes. The contrast between the brisk temperatures outdoors and dry heat inside can cause our eyes to become dehydrated quicker during the winter creating a stinging, gritty, or burning sensation as your glands struggle to produce enough quality tears. Use a humidifier: Offset the dry air in your home during the winter by using a humidifier, which increase the home’s humidity level that can dip during the winter months. In doing so, the humidity within your home can remain in the 35-50 percent range it requires for your eyes to remain lubricated. Hydrate through foods: Up your intake of fluid-rich foods such as fruits, veggies, and soups throughout the winter to counteract the dehydration affects that can easily occur within your body, which quickly impacts the tear production in the eyes. It's also helpful to increase your water intake. 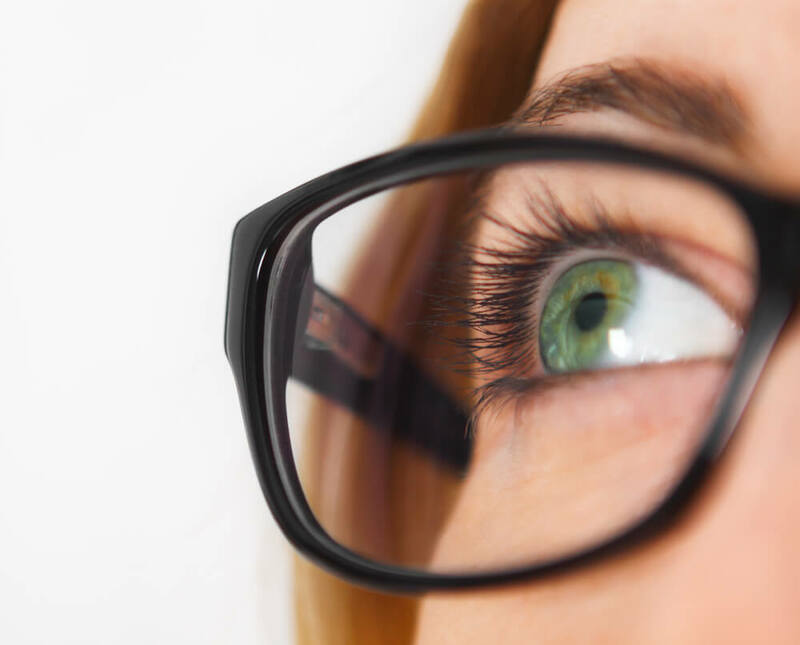 Get your fix of omega-3 fatty acids: Increase your consumption of omega-3 fatty acids through food or fish oil supplements to help improve the quality of your eyes meibomian glands and improve your oil tear layer. Use preservative free artificial tears: Using eye drops two to four times per day can help your eye create a quality tear layer and reduce dry eye symptoms. Some of the top preservative free tears with hyaluronic acid include: Hylo by Candorvision, I-drop by I med, and Thealoz Duo by Labtician. Do not blow heat directly at your face: We’re all guilty of instinctively blasting hot air in the car to warm up, but it’s this habit that causes the eyes to dry out faster. As an alternative measure to staying warm in the car, direct the heat to the feet and window vents and use seat warmers if available. Do not overconsume diuretic drinks: Be mindful of your consumption of diuretic drinks throughout the winter, such as coffee, tea and soda, as they can speed up dehydration affects in the body leaving your eyes irritated. Moderate to severe dry eyes often require more intervention and it is best to seek consultation with a Doctor of Optometry. At Nuvue Optometry, we have many specialized dry eye tests and treatments. 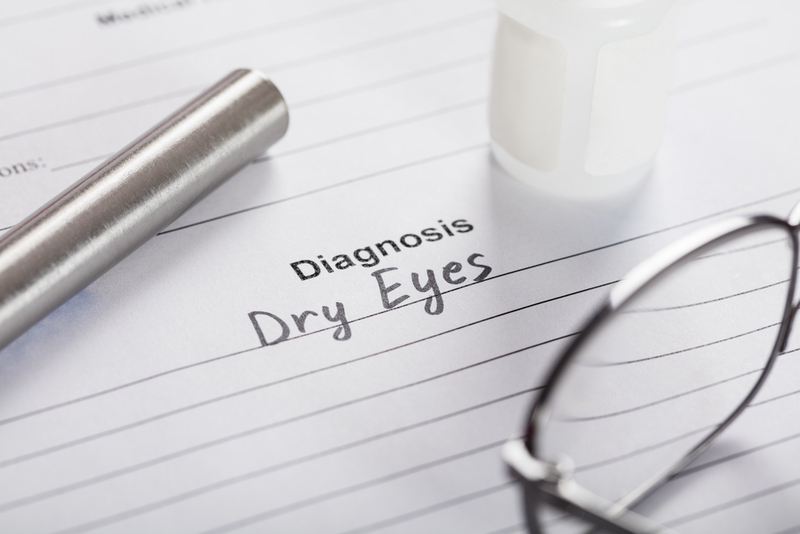 Book your dry eye examination and Nuvue Optometry today. If you have any questions or would like to book a consultation, please call our friendly office anytime.